We support and maintain networks from 5 – 50 PC’s. 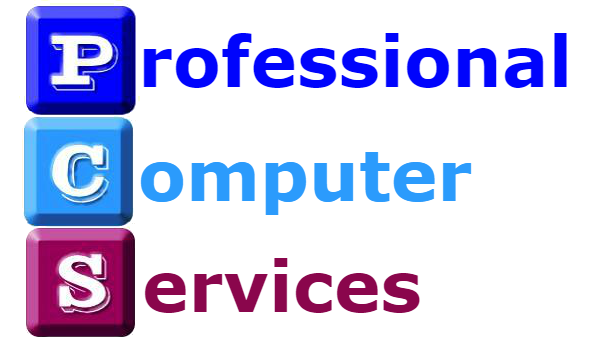 Our clients are from a diverse range of industry sectors so we are well versed in all sorts of businesses and their IT requirements. This broad business knowledge has enabled us to develop a support structure that meets the needs of our clients perfectly. We have a flexible approach and can tailor a service package that meets your requirements if our Standard service package is not precisely what you need. Once you become a PCS Support client we will constantly monitor your network and keep an eye on things like backups, service packs and anti virus updates. We can also offer high quality Web Site and Bespoke Software design and programming services. Help with Disaster Recovery Planning and On Line Backup services. You will have unlimited access to the not inconsiderable knowledge we have on hand. We can offer consultancy advice as well as fixing things when they inevitably go wrong.